The comparison charts are here. How to Publish and Distribute Ebooks with Smashwords (free). Self-publish eBooks and paperbacks on Amazon with Kindle Direct Publishing (free). 84 since October 22 at Smashwords. 18 since October 22 at B&N. 4 since October 22 at Apple. Kobo/Scribd/OverDrive. ISBN 9781518730009 or 1518730000. ASIN B017265KZE. EAN 2940152426786. Goodreads reviews. November 22 Update - total of 851 eBooks downloaded during first month. 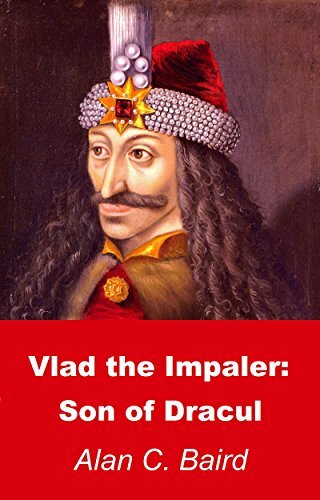 Later - Amazon Author Pages and Vlad marketing page and "Amazon Best Sellers" page.